Treated to retain the brilliance and beauty of nature while remaining in perfect condition for up to two years at a time though looking at them, you would never know. This allows you to enjoy our beautiful, bespoke designs longer than would normally be possible making a wonderful gift for family and loved ones. It also means that these flower arrangements are perfectly suited to decorate and present the most exclusive spaces, executive jet aircraft, offices and of course your beautiful home. 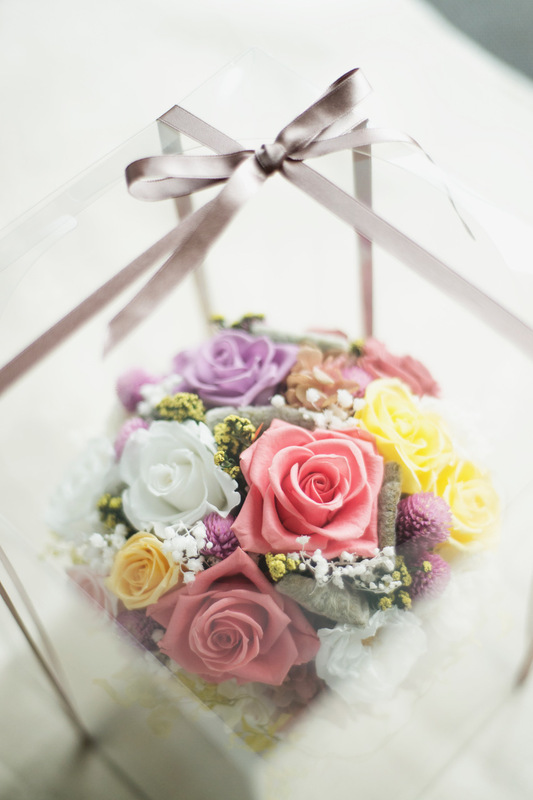 No matter what you are looking for, a gift, flowers for your home or office, wedding or anniversary, Flower by Chisa can create bespoke designs that exceed your expectations. One off designs for that special occasion or limited edition arrangements for executive spaces, we also specialise in the exclusive world of business aviation, restaurant and offices with designs that flatter your most important spaces. 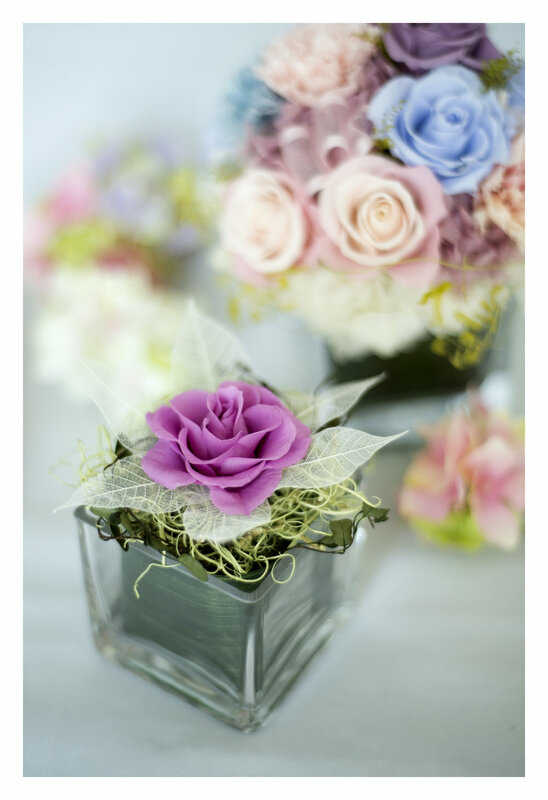 Flower by Chisa arrangements are created with preserved flowers that will look perfect for years. Having worked at Legacy airlines in Asia and and as an executive jet flight attendant, Flower by Chisa understands the unique challenges and expectations on board your aircraft. Exquisite custom designs for your most discerning passengers with ease of use, no maintenance and long lasting design help crew keep there cabin looking beautiful with ease. Flower by Chisa can design bespoke arrangements for your home depending on your personal wishes or from our range of existing designs. Alternatively you can be more hands on and come along to one of our classes where we will guide you to create your own masterpieces for your home or Office. We support the restaurant trade with a range of flower designs suited to the high traffic of a busy restaurant. We can design beautiful flowers that compliment the essence of your restaurant food and add to the ambiance enjoyed by your guests. Our memorials are designed with traditional Chrysanthemum preserved flowers that will remain in a perfect condition long after they are laid. The bright, vivid colours represent the coming of spring and new beginnings.